Whatever it is you imagine on your vehicle, we can design, create and install it. Whether it's a full vehicle wrap of camouflage or flames or you're your company information and telephone number, we will design and install it to your specifications. No job is too big or too small. 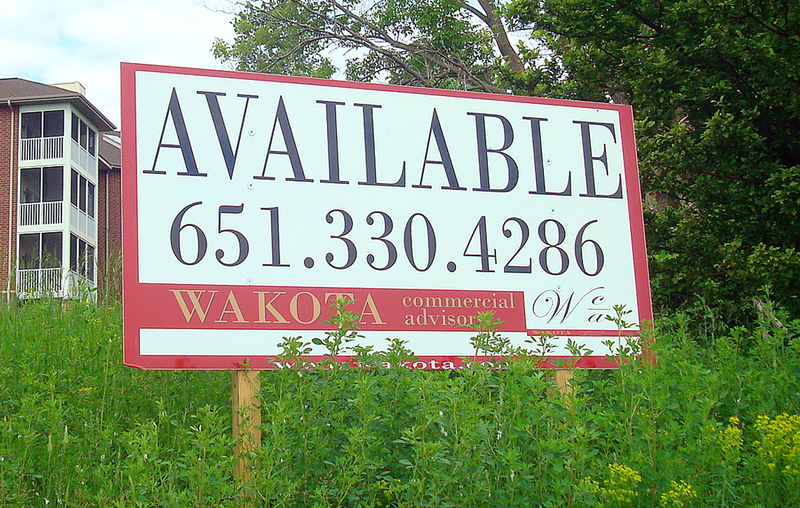 If you need a sign or banner for your real estate listing, workplace, a trade show, front yard sign or anything else where a sign/banner is required, contact us. At 4Front, we take a hands-on approach when partnering with schools and their administrators to raise much needed revenue, to fill the void left by budgetary shuffling. 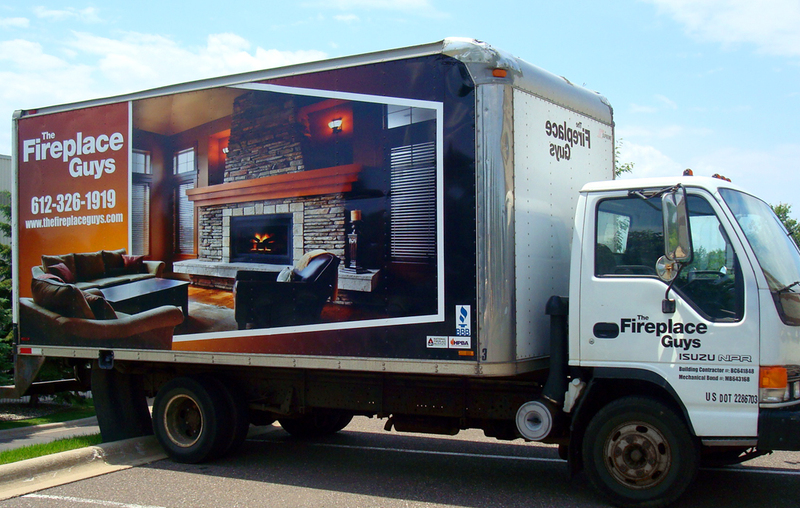 4 Front Midwest provides many media, signage, and advertising services to the Minneapolis / St. Paul area. 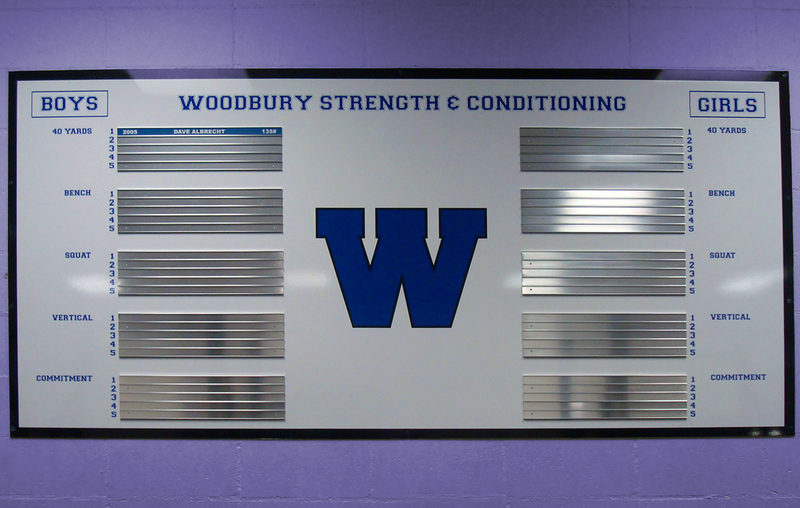 We cover anything from signs and banners to athletic revenue enhancement!